For many years now, I have been convinced that electronic voting in community associations was inevitable. 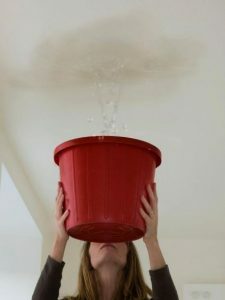 There is no doubt that electronic voting would make life easier for community managers, board members, and homeowners. When my clients were making by-law changes, I drafted amendments for associations that would take effect when the eventual change occurred. 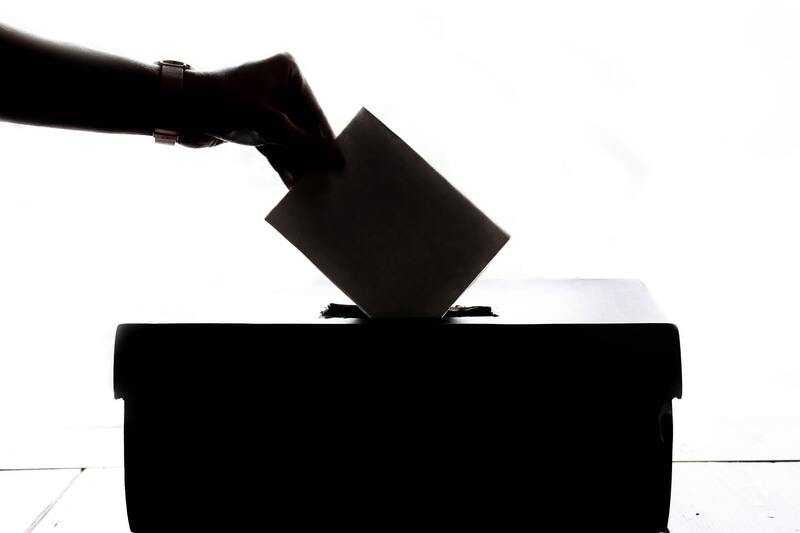 With the enactment of the Radburn Law, that change has now occurred and associations have the ability to adopt electronic notice and voting provisions. In my opinion, too few associations have taken advantage of this opportunity. Electronic voting is sometimes misunderstood. It is not voting by e-mail. Rather, electronic voting means that ballots are cast on-line or through other electronic means and delivered directly to an association through a website or other secure service or program prior to a meeting. Notices are similarly handled on-line. For years, corporations have conducted elections electronically and the technology is readily available and at little cost for use by associations. Electronic voting is more secure than using paper ballots, proxies, and absentee ballots. Verification of identity is provided. Results are available more quickly. Voter identity is protected (i.e., secret ballots). Weighted voting (different percentages for different units) is made easier. Even associations with fractional voting can be accommodated. There is greater confidence in the election process, since the collection and tabulation of votes is not handled either by management or the board. The process can result in cost savings for many associations. 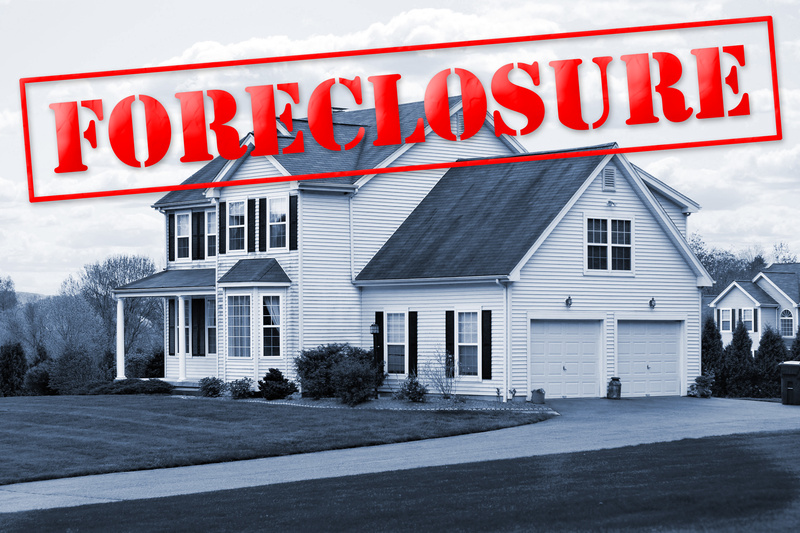 On March 25, 2019, the New Jersey Legislature passed a bill that will enhance the lien priority for condominium associations and, for the first time, give the same lien priority to homeowners associations. If this legislation is signed by Governor Murphy, both condominium and homeowners associations will enjoy a limited priority over all other liens (except for municipal liens or liens for federal taxes). The legislation would amend the lien priority provisions already contained in the Condominium Act and add the lien priority provisions in the Planned Real Estate Development Full Disclosure Act (PREDFA). From the Foundation for Community Association Research (and our friend, Clifford J. Treese, CIRMS), the Community Association Fact Book was developed to support the Foundation’s mission of providing research-based information to all community association stakeholders – homeowners, board members, management professionals as well as attorneys, accountants, developers, mortgage lenders, federal agencies, public officials and others – all who work with the Foundation and the Community Associations Institute to build better communities. As of 2017, there were approximately 344,500 community associations in the United States, which means that approximately 22-24% of the U.S. population lives in an association. Of those 344,500 community associations, about 54-60% are homeowners associations, 38-42% are condominium associations, and 2-4% are cooperatives. Approximately 70 million people live in a community association in the United States. By comparison, in 1970, there were only 10,000 community associations (housing approximately 2.1 million residents). The states with the most community associations in 2017 were: (1) Florida (48,000 associations) and (2) California (45,900 associations). Texas remains a distant third (20,000 associations), followed by Illinois (18,650 associations), North Carolina (13,950 associations), and New York (13,850 associations). New Jersey is 17th with 6,850 associations and Pennsylvania is 18th with 6,800 associations. Seven (7) states still have fewer than 1,000 associations: Alaska, Arkansas, Mississippi, North Dakota, South Dakota, West Virginia and Wyoming. There were approximately 2,380,000 community association board and committee members in 2017, who collectively performed approximately 80,500,000 hours of service for their associations (the estimated value of that volunteer time totals $1.98 billion). There were approximately 50,000-55,000 community association managers and between 7,000-8,000 community association management companies in 2017. It is estimated that between 30-40% of all associations nationally are self-managed, meaning they do not employ a professional manager or management company for day-to-day services. Approximately $90 billion in assessments was collected from community association homeowners in 2017, and $25 billion was spent from accumulated reserve funds for the repair, replacement and enhancement of common property. 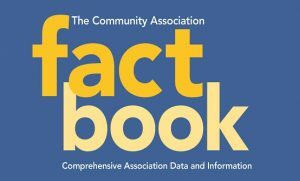 You can find the 2017 Community Association Fact Book (as well as the 2015 and 2016 versions) by clicking here. To view the New Jersey State Summary, click here. For the Pennsylvania State Summary, click here. Thanks again to Cliff Treese and the Foundation for their hard work on the Fact Book this and every year. CAMICB administers the Certified Manager of Community Associations (CMCA®) and is the professional accreditation body for more than 16,000 community association managers worldwide. If you are interested in participating in or hosting a CAMICB approved course, please contact Jonathan Katz at jkatz@hillwallack.com.